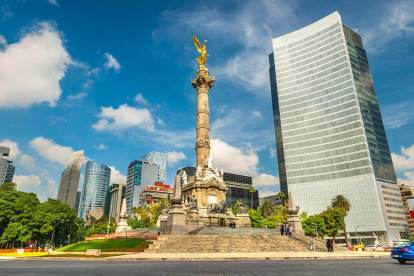 A flight down to Mexico, one of the two closest countries on the list, is the second-cheapest of the 20. And once travelers get there, the night is theirs. Dinner and drinks for two runs an average of $37.06, third to China and Czechia on the list. The Mexican Peso has gotten 0.6% less valuable relative to the U.S. dollar since 2016, making that cheap night out even cheaper.